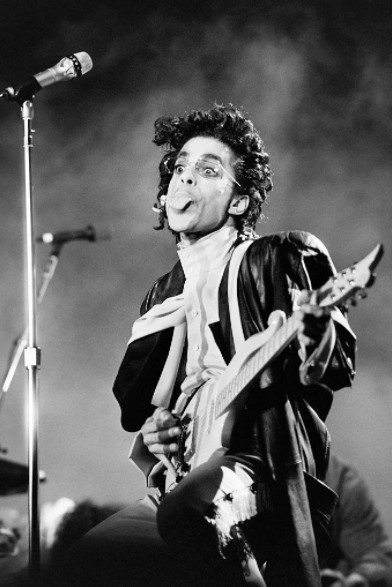 UMPG will handle publishing administration for the Purple One’s massive catalog of songs. Universal Music Publishing Group announced in a press release Wednesday that they are now "the exclusive worldwide publishing administrator for Prince’s entire song catalog." Prince's estate signed the deal with the UMPG for an undisclosed amount, allowing the company to take charge of managing and administering the artist's massive catalog of songs. Billboard's coverage of the deal correctly notes that negotiations for the licensing rights of much of Prince's recordings is still ongoing, although his former label, Warner Music Group, has secured the rights to an upcoming greatest hits collection and a 2017 reissue of the legendary Purple Rain soundtrack. Full story here, via Billboard.